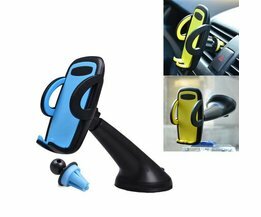 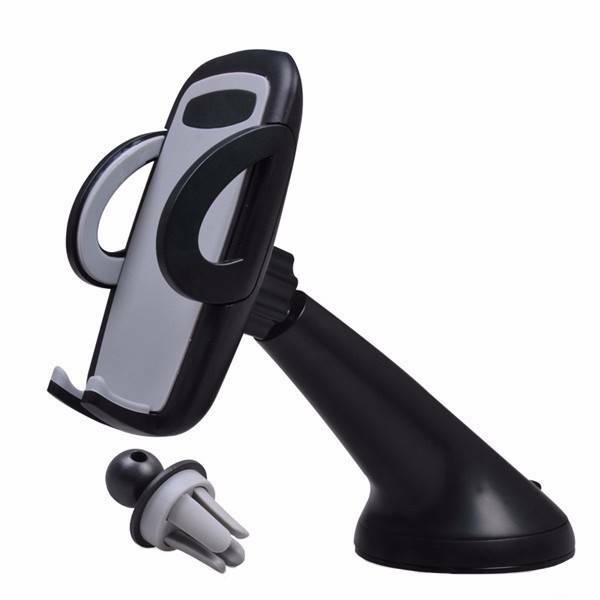 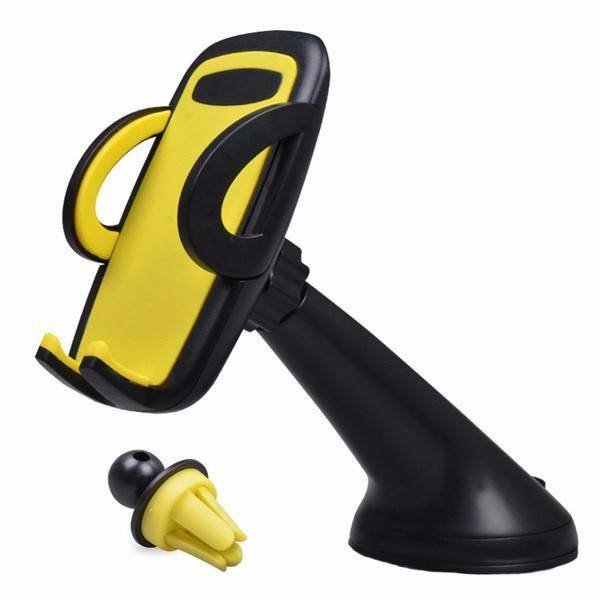 Dashboard phone holder, this dashboard phone holder is suitable for the car and also available in three colors. 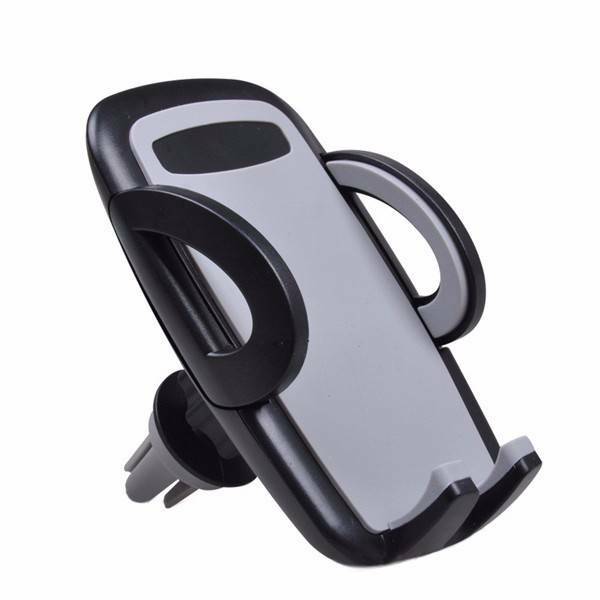 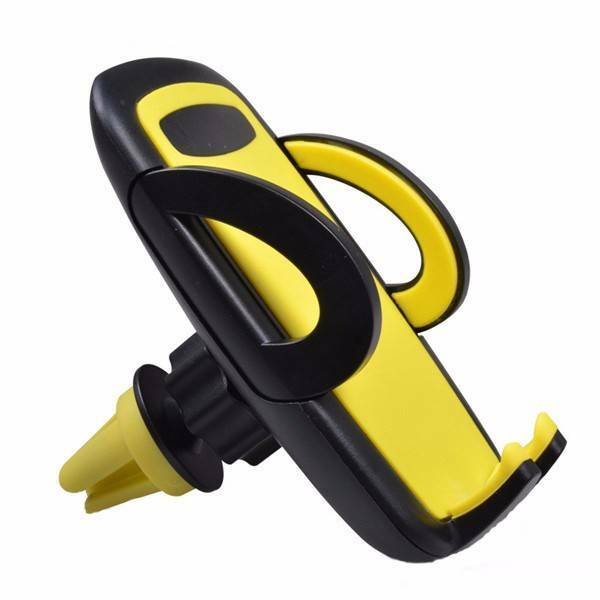 You can turn the dashboard phone holder 360 degrees and is suitable for all 3 to 6 inches phones. The dashboard phone holder is made of silica and is good in every car.